Can be used on all types of walls and ceilings. 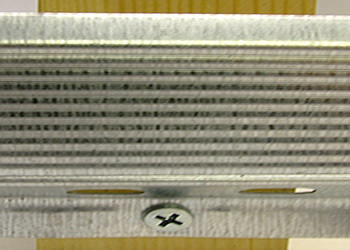 A vibration absorbing resilient steel channel used on timber studs for walls and ceiling joists. 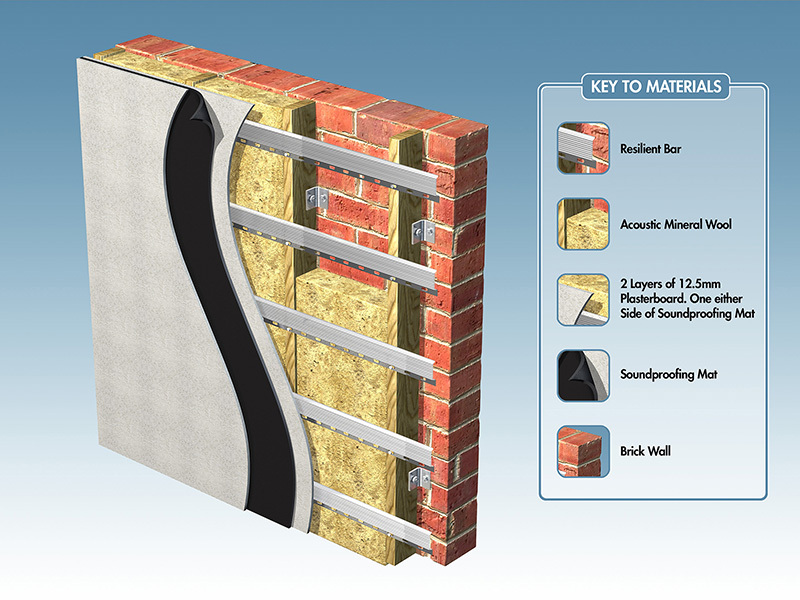 This allows the new wall or ceiling to be de-coupled from the vibrating surface which will reduce both vibration and impact noise penetration to substantially improve the sound insulating qualities of the wall or ceiling. This is an essential element to be used for all domestic soundproofing projects, flat conversions and upgrades and new build. "If you're soundproofing a ceiling you need this. Really cuts down impact noise from upstairs. Has really helped us cope with living under noisy neighbours." James Clark "
Vibration absorbing Resilient Bars are essential to help soundproof suspended timber floors and bring them into compliance with Part E of the building regulations for noise control through separating floors for flats. 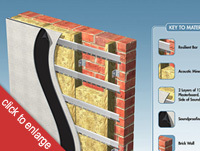 Used in connection with other sound insulating materials we supply, the Resilient Bars will create an effective acoustic break between the bottom of any floor joists and the plasterboard ceiling. 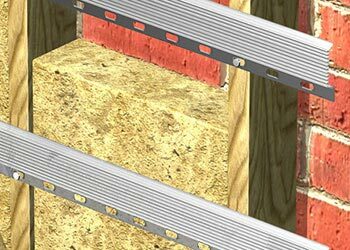 If not fitted directly beneath the floor joists, Sound Reducing Resilient Bars can be supported by 50mm square battens screwed to the underside of any existing ceiling. (See installation instructions above). Installation of the Bars will make around an 11dB sound insulation improvement butcombined with our Acoustic Mineral Wool between the joists and a double layer of 12.5mm Acoustic Plasterboard we would expect the acoustic improvement to increase to around16dB. This should make a considerable difference to reducing any noise nuisance experienced. Two layers of Acoustic Plasterboard are then screwed to the corrugated section of the bar using our self drilling screws and for best results; a layer of our Acoustic Membrane should be sandwiched between the two layers using Sta-Put aerosol contact adhesive. With the 50mm batten system, for best results it is essential that our Acoustic Quilt is fixed between the battens before installation of the Resilient Bars or alternatively, our Acoustic Mineral Wool (AMW50) can be used but will not perform as well. When installed beneath an existing ceiling using AMW50 and 25mm of plasterboard, airborne noise improvements and impact sound would normally be well in excess of 300%this can be further enhanced when our Acoustic Membrane is sandwiched between the plasterboard layers. 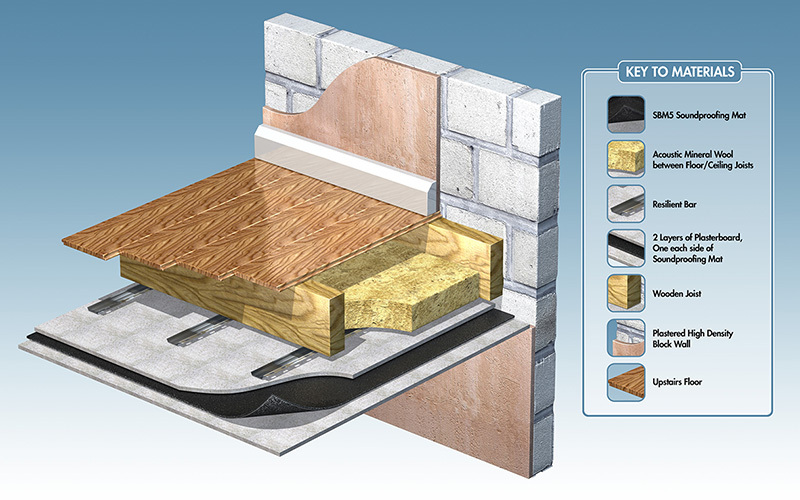 Click here to download our brief PDF pictorial guide for soundproofing a wall with our core products. Vibration absorbing Resilient Bars are also recommended to upgrade the sound insulation of any wall; particularly effective at reducing loud music or bass noise penetrating the wall. 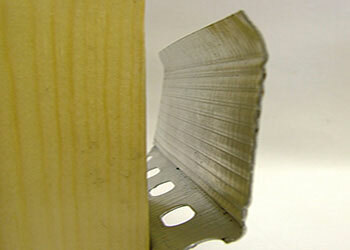 Ideally, a new stud batten frame built spaced away from the current wall is required. This will create a sealed, insulated gap between the new wall and the existing one. Fill in between the studs with our sound absorbing Acoustic Mineral Wool. Care should be taken not to fit the acoustic mineral wool too tightly. A loose fit is better than a tight fit. The Resilient Bars are screwed to the stud frame horizontally from floor to ceiling using our self drilling screws followed by two layers of 12.5 mm Acoustic Plasterboard. 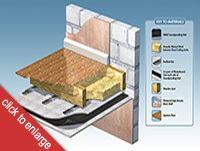 For best results, a layer of SBM5 Soundproofing Mat should be sandwiched between the two layers using Sta-Put aerosol contact adhesive specifically developed for bonding all of our soundproofing materials. It is essential that both layers of plasterboard do not touch the surround walls or floor. Fill in this gap with flexible acoustic sealant and then the entire soundproofed section of wall will be floating on the bars. 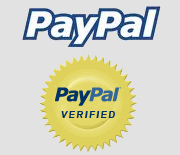 For detailed installation instructions please click on the Installation Guide above.